From a smart smoke detector that sends your neighbours a WhatsApp message if you are not home when it goes off to a car that automatically schedules an appointment with a garage when it needs maintenance: the Internet of Things is the future. Countless organisations are experimenting with “connecting” their products. What is the best way to go about this? Which technology do you use? 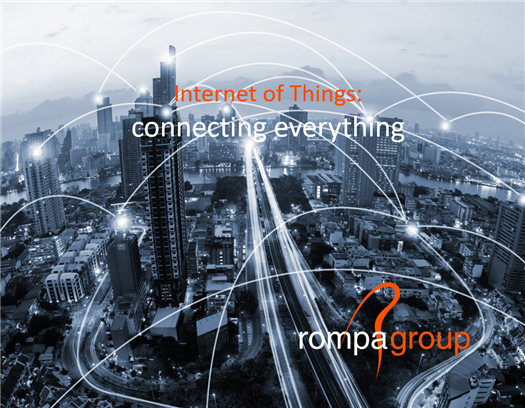 Experts from Rompa, a manufacturer of a wide range of smart plastic products, outline the pros, cons and possible applications of e.g. WLAN, Bluetooth Low Energy, LoRa and cellular M2M. Interested in a free hardcopy?